1. Responsible for analyzing and analyzing the clients' manuscripts, recording the audio features of topics, advertisements, roles and animated cartoons as required. 2. Responsible for late stage processing of audio quality, effect and background sound. 3, responsible for proofreading of sound products and manuscripts. 4, responsible for joining other departments of the company. Good at Chinese English translation or English Chinese translation. Excellent English reading, understanding and oral expression. Careful logical thinking ability, strong ability to learn, understand and apply new knowledge. Both Chinese and foreign nationals are acceptable. Sometimes, a delivery without hesitation is a perfect interview. 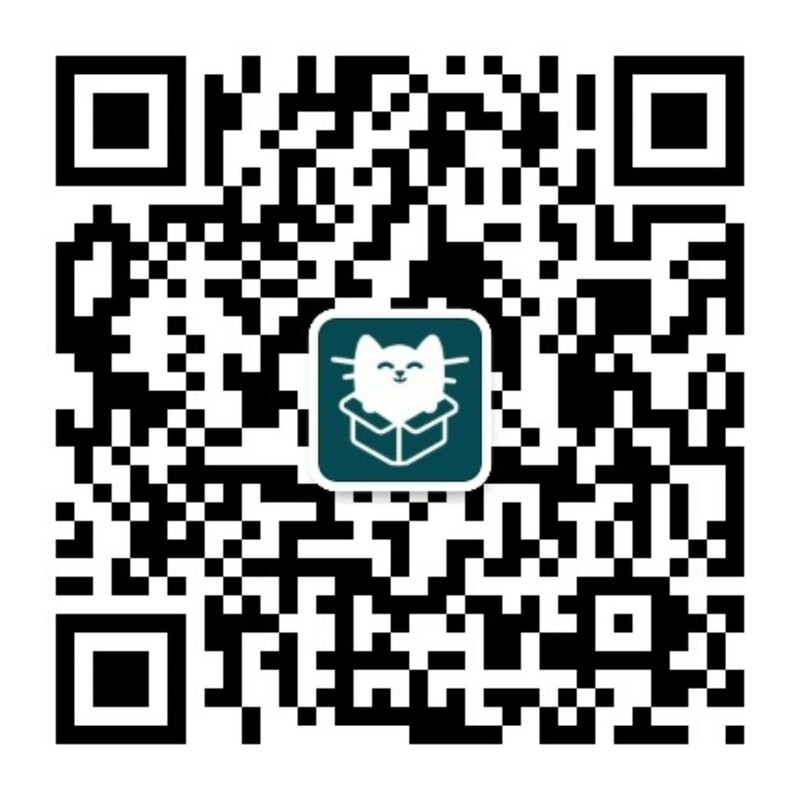 Scan two-dimensional code in the mobile side of the wonderful presentation of "micro-recruitment", a key to share a circle of friends for the recruitment of help!